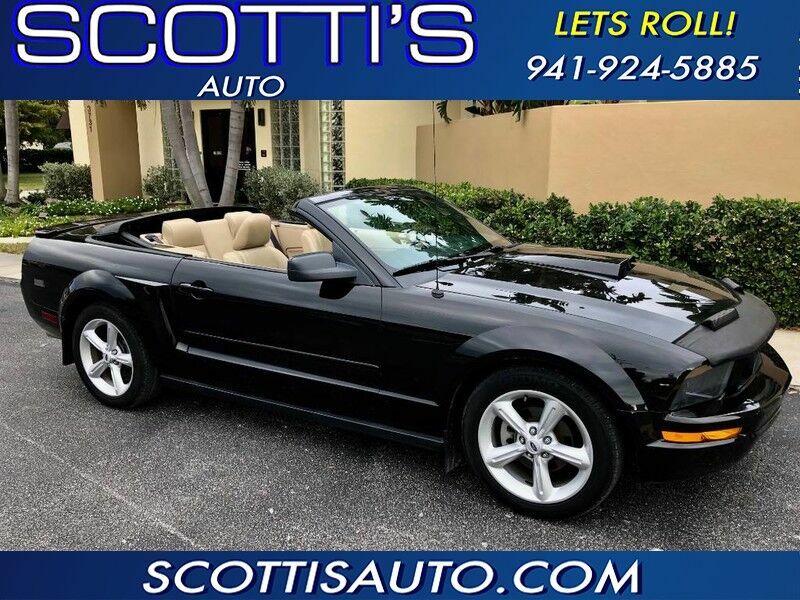 2007 Ford Mustang CONVERTIBLE! PREMIUM EDITION! LEATHER! POWER TOP!